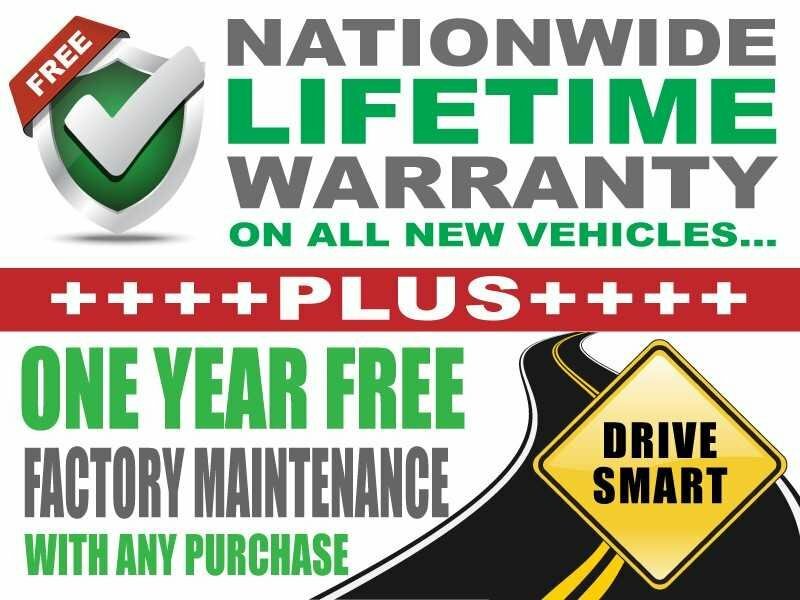 Description EVERY NEW VEHICLE RECEIVES A NATIONWIDE LIFETIME WARRANTY AT NO ADDITIONAL COST. UNLIMITED TIME/UNLIMITED MILES. 1 YEAR FREE FACTORY MAINTENANCE. 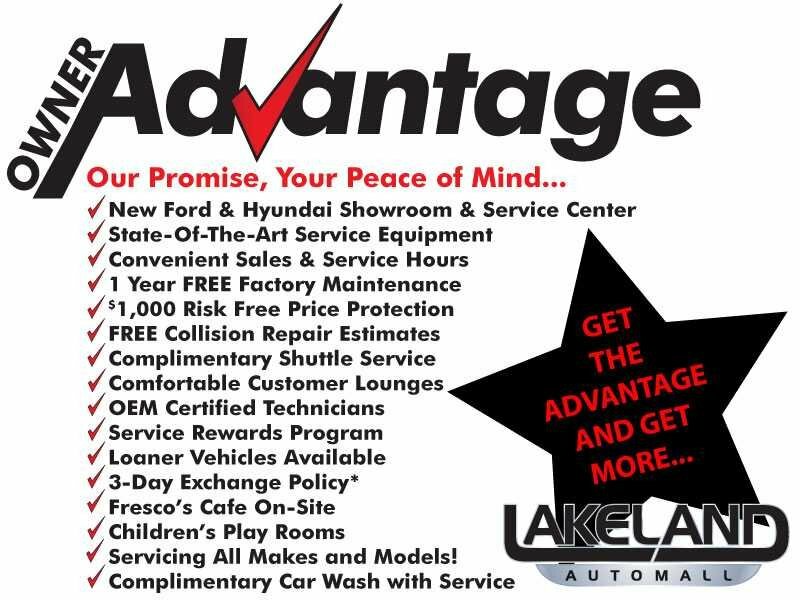 Additional Rebates and Incentives may apply. Discounts may require OEM Financing. See Dealer for Details, This vehicle comes well equipped with 4-Wheel Disc Brakes, 6 Speakers, ABS brakes, Air Conditioning, AM/FM radio, Blind spot sensor: Blind Spot Detection (BSD) with Lane Change Assist (LCA) warning, Brake assist, Bumpers: body-color, Cargo Net, Carpeted Floor Mats, Delay-off headlights, Driver door bin, Driver vanity mirror, Dual front impact airbags, Dual front side impact airbags, Electronic Stability Control, Exterior Parking Camera Rear, First Aid Kit, Four wheel independent suspension, Front anti-roll bar, Front Bucket Seats, Front Center Armrest, Front reading lights, Fully automatic headlights, Illuminated entry, Knee airbag, Low tire pressure warning, Occupant sensing airbag, Outside temperature display, OVER SIZED CUSTOM WHEELS, Overhead airbag, Overhead console, Panic alarm, Passenger door bin, Passenger vanity mirror, Power door mirrors, Power steering, Power windows, Radio data system, Radio: AM/FM/MP3 Display Audio, Rear anti-roll bar, Rear seat center armrest, Rear window defroster, Remote keyless entry, Security system, Speed control, Speed-sensing steering, Speed-Sensitive Wipers, Split folding rear seat, Steering wheel mounted audio controls, Tachometer, Telescoping steering wheel, Tilt steering wheel, Traction control, Trip computer, Variably intermittent wipers, and YES Essentials Premium Cloth Seating Surfaces.